Still available! High-Value $3 off Coupon! 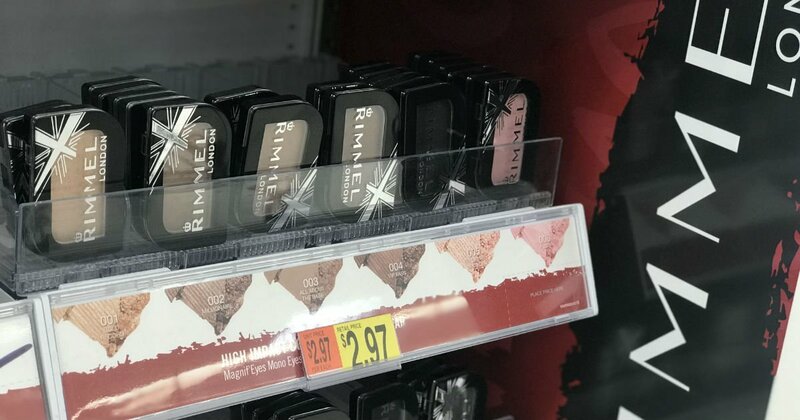 Print this new high-value coupon valid for $3/1 Rimmel Eye Product and head to Walmart to get it for FREE. The coupon expires 30 days from when it’s printed.